Built in 1977, by Main Iron Works of Houma, Louisiana (hull #318) as the McAllister Sisters for the McAllister Brothers Towing Company of New York, New York. 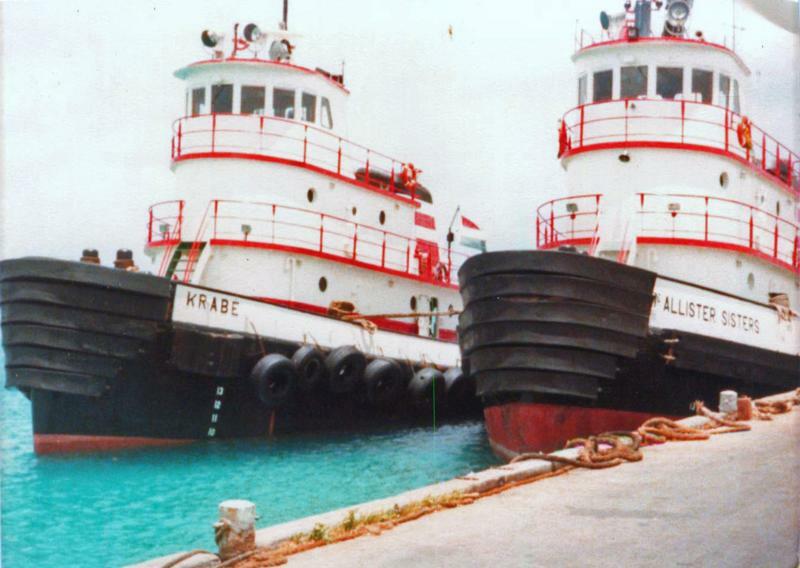 In 1977, the tug was transferred to the McAllister Brothers Towing Company of Antilles of Bonaire, Netherlands Antilles. Where the tug retained her name. 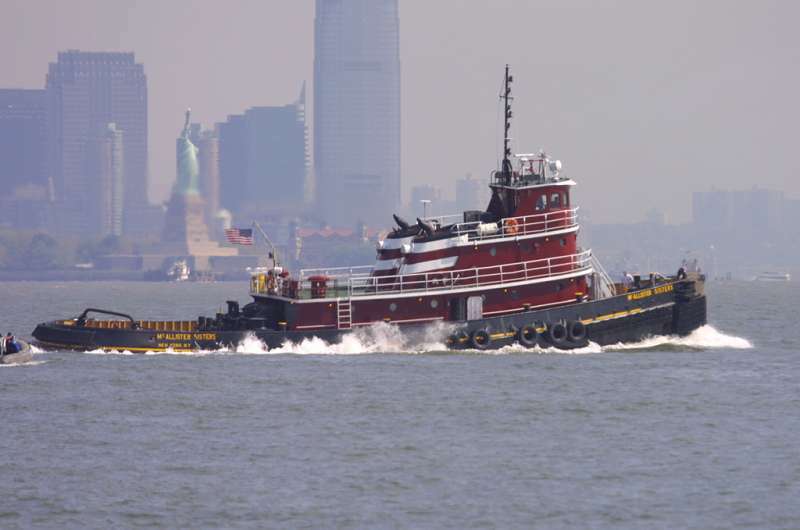 In 1989, she returned to the McAllister Brothers Towing Company's domestic fleet in New York, New York. Where the tug retained her name. Originally powered by two, sixteen cylinder, EMD 16-645-E2 diesel engines. With Falk reduction gears, at a ratio of 4.708:1. She was a twin screw tug, with kort nozzles, and flanking rudders. For a rated 4,000 horsepower. 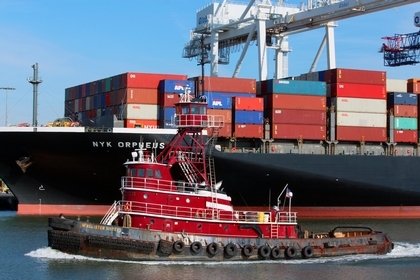 In 2010, the tug was repowered with two, Tier II compliant, sixteen cylinder, EMD 8-710 G7C diesel engines. With Falk reduction gears, at a ratio of 4.708:1. For a rated 4,000 horsepower. She was also outfitted with two, Tier II compliant, John Deere 6068 TMGK generator sets. Her exhaust system was redesigned on suspended isolated vibration mounts. Reducing noise generated by vibration. Additional noise reduction measures where added including acoustic insulation. Which was installed in the upper engine room and bulkhead. In the galley, sound and vibration dampening tiles where installed. The project also included renovations to both the Captain’s, and Engineer’s quarters. This also included wiring of all the quarters, and galley for satellite television. During the project, the tug's tanks were sand blasted, and recoated. She was also fitted with an upper wheelhouse. With a maximum height of eye of 45(ft) above the waterline. 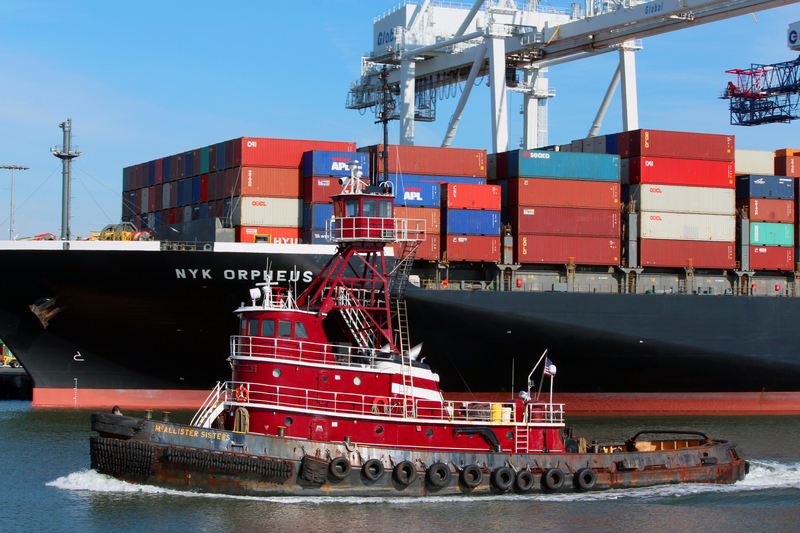 The house was designed to make the tug more functional for towing barges, but still allow for the tug to perform ship assist duties. Her capacities are 82,500 gallons of fuel oil, 1,200 gallons of lube oil and 2,300 gallons of potable water. The tug is outfitted with four fire stations rated at 1,400 Gallons Per Minute. With an additional fire Monitor. Her towing equipment consists of an Almon Johnson single drum towing winch. Equipped with 2,100(ft) of 2(in) towing wire. She is ABS Classed +A-1 Towing, +A.M.S.